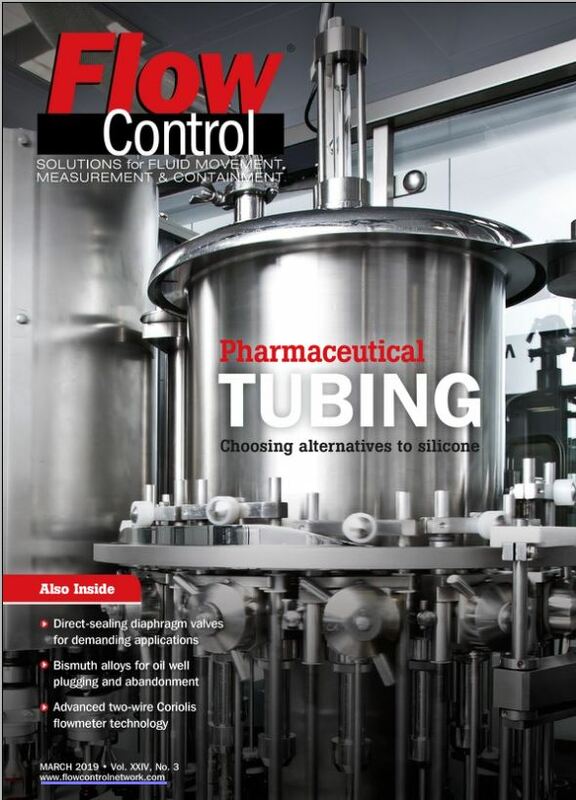 Equilibar is featured in the March issue of Flow Control Magazine in an article explaining how direct sealing diaphragm valves offer good solutions for extremely difficult flow control scenarios. The article includes two case studies—one from ILS-Integrated Laboratory Solutions, GmBH in Berlin and the other from Pressure Control Solutions (PCS) in the Netherlands. I feel that this is one of the most exciting articles I’ve written in several years because it showcases a relatively new opportunity for Equilibar. For more than ten years, we’ve built up a reputation as an innovator in the field of back pressure control, but it is only fairly recently that our customers have partnered with us to use our technology for flow control. In fact, I credit Dr. Anton Nagy of ILS and Armand Bergsma of PCS with demonstrating how well suited our technology is for difficult flow control scenarios. These two were among the first to show that our direct-sealing valves offer the same advantages for flow control that they offer for pressure control, making them a good choice for problems that cannot be solved with traditional methods. The ILS case study focuses on an R&D application involving phase change while the PCS case study focuses on an experimental setup involving an ultra-wide Cv range. Since our valves are well-suited for processes involving wide flow range, two-phase flow, supercritical states and extreme process conditions, they are especially popular in fields such as catalysis research, core sampling, gas chromatography and supercritical extraction. As I’ve said many times before, working with creative scientists and engineers all around the world has been one of the best parts of my job, and this is a great example of how collaboration leads to innovation. I hope you will take a moment to read the article and contact us to let us know if we can help with your challenging flow control problem.